GOT A BODY? Have Goals? YOU NEED THIS! Most people know how to eat to lose fat and feel better. Swap the sweets for veggies, right? The problem ususally comes with having the motivation to stick to something. The Eat Clean, Live Clean Challenge has helped hundreds of people improve their relationship with food and make positive changes toward better health. We have the system that will help achieve your goals. This 6 week virtual challenge starts soon! August 17th is the last day to join! The world of nutrition can seem like a confusing place. If you thrive with structure, accountability, & support, then the Eat Clean, Live Clean Challenge is for you! Work with a certified nutrition coach and join a virtual community of people who will cheer you on as you crush your goals! When you open up the My Coach app for the first time, you’ll find tools designed to transform your lifestyle. The challenge teaches you how to read labels & choose foods that align with your goals. 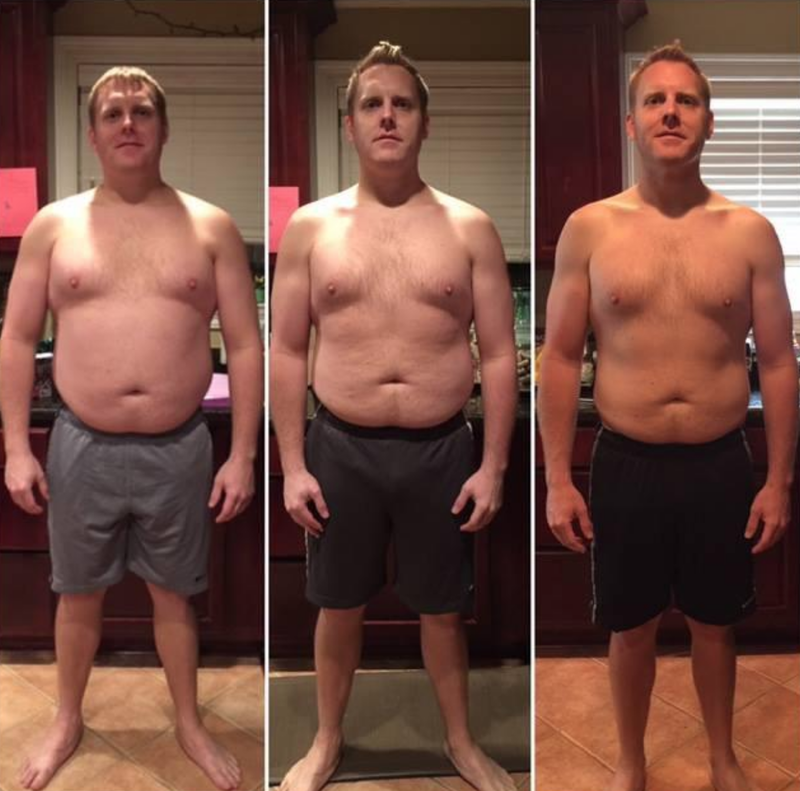 You are invited to enter metrics like body fat percentage, weight, and your 1 mile walk/run time to show you the impacts this lifestyle can have on your body in a short time. Every day, you’ll get a notification on your phone to answer a question, like “did you drink 2 liters of water today?” The habits build on eachother, so you won’t feel overwhelmed. Can’t make it to the gym this week? We’ve got you covered. You’ll receive workouts that can be done at home with no equipment. Daily lessons are designed to give you the “why” behind each habit. Every lesson is packed with tips, strategies, and resources to take the guesswork out. Every week, there will be a drawing for something to support your healthy life. We’ve given away cookbooks, coffee, giftcards and more! You’re never alone when you’re part of Eat Clean Live Clean Challenge. Not only will you have access to a certified nutrition coach, but you’ll join a virual community of like-minded people. Knowing how to eat to achieve your goals can be overwhelming, but we’re here to help. 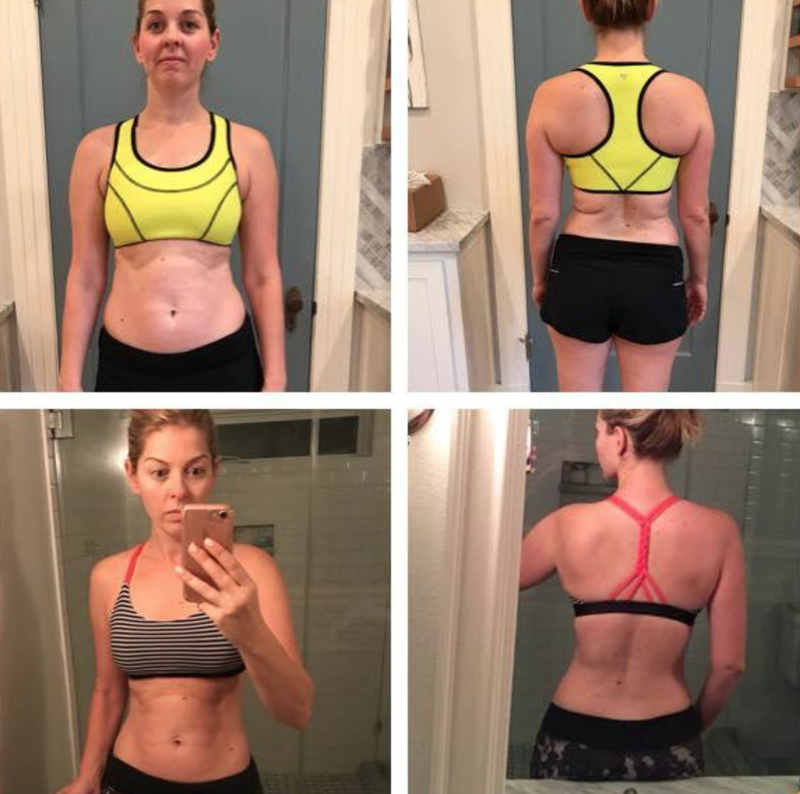 Our certified nutrition coach, Emily Schneller, has helped hundreds of people improve their relationship with food and see results with weight-loss, physical performance, and body composition. Her nutrition philosophy is centered around eating simple, minimally processed food and helping her clients create habits that are sustainable throughout their lives. Setting goals is one thing, but knowing how to achieve them is another. 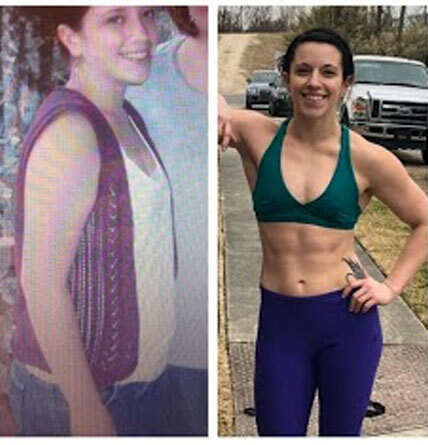 Sarah has been working for years to help countless people inside and outside of the gym become stronger mentally and physically and is excited to be able to offer them another piece of the puzzle: nutrition. She believes the keys to success are to learn about yourself and create new habits through slow, small changes with the support of a community. Thinking of it always as a lifestyle rather than a diet. The challenge reinforced that with community and accountability it is much easier to stay on track. 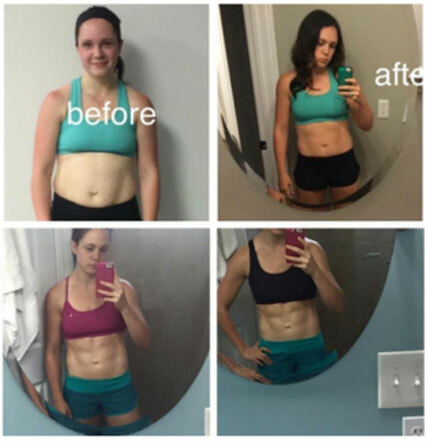 I knew for years that some foods trigger bad responses in my body- muscle aches, stomach issues, stuffy nose, head aches… Doing this challengehelped me see and feel the stark difference from when I’m not fighting my body all the time.